Look4Lamps® is a fast-growing new Dutch brand in affordable design quality lighting. The collections of Look4Lamps range from a tough industrial character to a stylish retro design. But Look4Lamps is especially trendy! 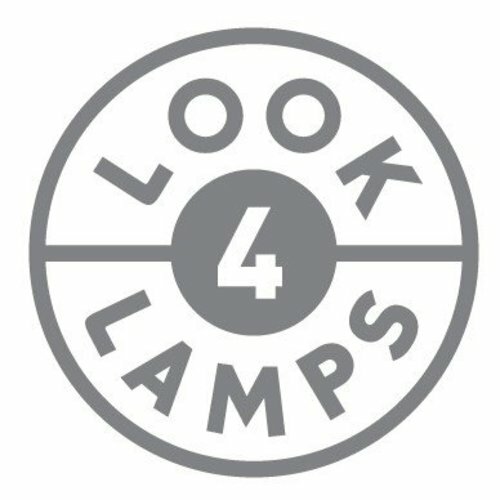 The makers of Look4Lamps have years of successful experience with designing lighting and home accessories and "it shows!". The collections are regularly supplemented with new styles and models. This is just the tip of the iceberg "you is not seen nothing yet!"